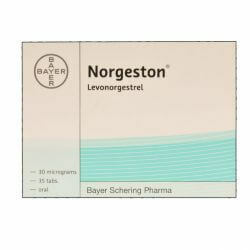 Each light yellow tablet contains a small amount of two different female hormones, namely drospirenone and ethinylestradiol. 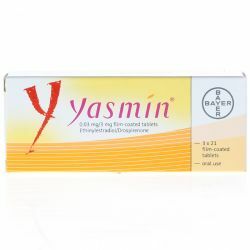 Yasmin is known as a combined contraceptive pill. Yasmin, like other hormonal contraceptives, does not protect against HIV infection (AIDS) or any other sexually transmitted disease. Only condoms can help to do this. Take Yasmin every day for 21 days. Follow the direction of the arrows on the strip. Take one pill each day, until you have finished all 21pills. Start taking your next strip of Yasmin after the seven pill-free days – even if you are still bleeding. Always start the new strip on time. Consult the Patient Information Leaflet for more information about how to take Yasmin. Before using Yasmin, always read the information on blood clots and other possible risks and side effects in the Patient Information Leaflet. 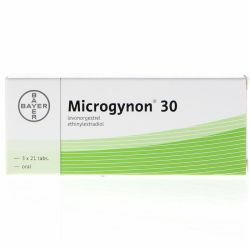 if you are allergic to ethinylestradiol or drospirenone, or any of the other ingredients of this medicine. 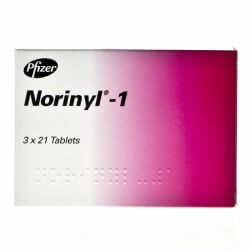 This may cause itching, rash or swelling. Yasmin contains lactose - if you cannot tolerate certain sugars, contact your doctor before you take Yasmin.